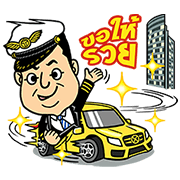 http://www.line-stickers.com/ – Tan ICHITAN Line Sticker | Now Tan Ichitan has his own sticker set on LINE! Friend TanIchitan’s official account to get them. 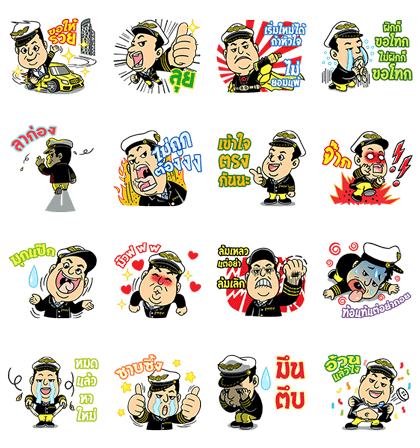 Tan Ichitan is back and bigger than ever in this new animated sticker set! Friend Tan Ichitan’s official account to get the set. Available till February 15, 2017.